The Mark Ronson and Hudson Mohawke-produced song appears on the Crazy Rich Asians soundtrack. 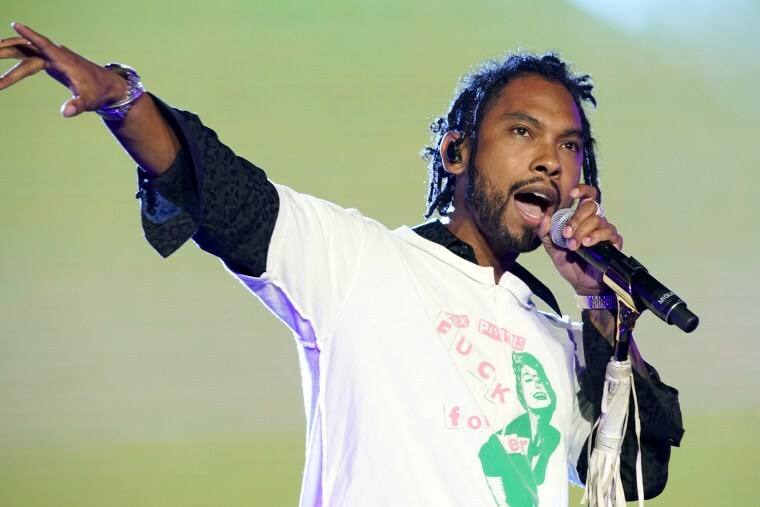 Miguel's contribution to the Crazy Rich Asians soundtrack, "Vote," is streaming online. The song accompanies the big budget movie which is released in theaters this week. Produced by Mark Ronson and Hudson Mohawke, the funk song can be heard below. Crazy Rich Asians is based on the 2013 novel by Kevin Kwan and stars Constance Wu, Henry Golding, Gemma Chan, and Awkwafina among others. 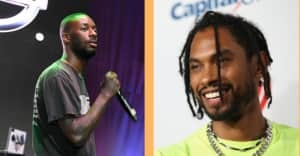 Miguel will head out on “The Ascension Tour" later this month. He recently prepped fans for the tour by dropping new song "Python."